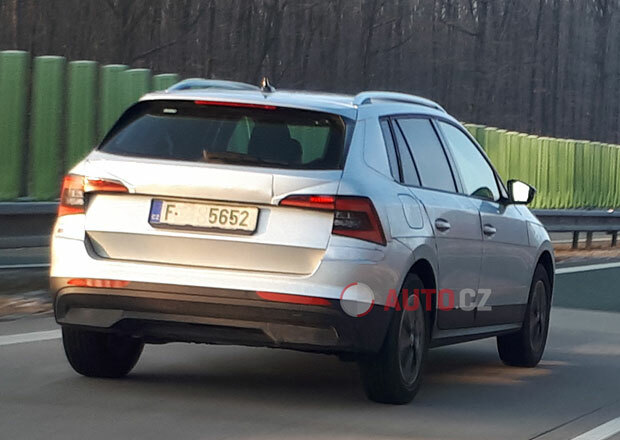 The EU-spec Skoda Kamiq was spied undergoing road testing completely uncamouflaged and undisguised in the Czech Republic recently. Last month, it was spied in the same way along with the 2020 VW Golf in South Africa. The EU-spec Skoda Kamiq does not feature the Skoda Vision X's split rear lights. The EU-SkodaKamiq looks much like the Skoda Vision X concept in size and proportions. The production model doesn't feature frameless doors and has a vent glass in the rear windows. There's also black body cladding for a higher level of ruggedness and a bigger tailgate for easier loading/unloading of luggage. Though the rear lights of the Skoda Vision X are divided into two segments, they still make the signature ‘C’ shape and emphasise how broad the vehicle is. The rear lights of the Skoda Kamiq do have the L-shape impression of the upper segment of the concept’s rear lights, but they don’t look as appealing or individualistic. In fact, their shape is reminiscent of the VW Tiguan. Up top, the production sub-compact SUV features a shark fin antenna. Like the VW T-Cross and the Seat Arona, the Skoda Kamiq sits on the MQB A0 platform. It will likely share the 95 PS/115 PS 1.0L TSI petrol, 150 PS 1.5L TSI and 95 PS/115 PS 1.6-litre TDI diesel engines with these models. Transmission choices should include 5-speed manual, 6-speed manual and 7-speed DSG. Like the other two B-SUVs, expect this one also exclusively in front-wheel drive drivetrain layout. 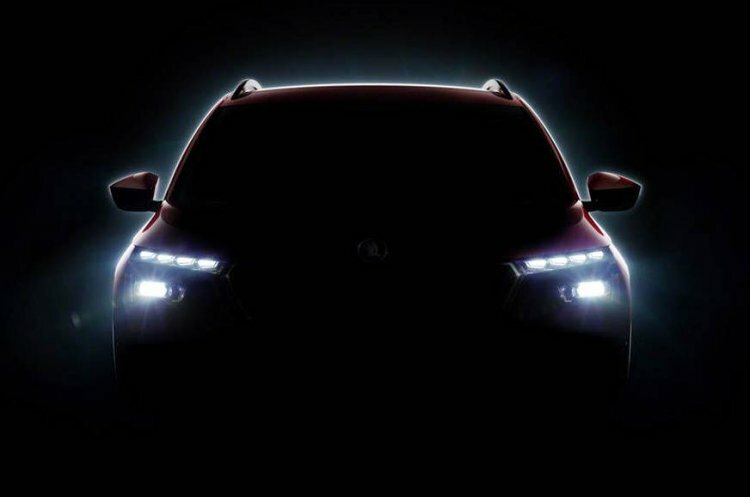 The EU-spec Skoda Kamiq will celebrate its world premiere at the 2019 Geneva Motor Show. The Skoda Kamiq will celebrate its world premiere at the Geneva Motor Show in March. For India, a bigger market-specific model borrowing cues from this global model, but tougher and more masculine in looks, is in the works. It will sit on the MQB A0 IN platform and debut in concept form at Auto Expo 2020 before going on sale later the same year.